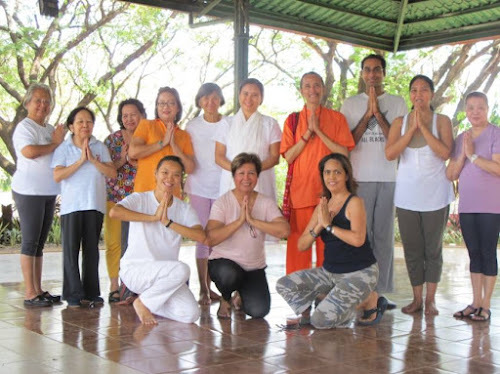 There's a NEW intake for the Sandhya Maarga Yoga courses in the Klang Valley! 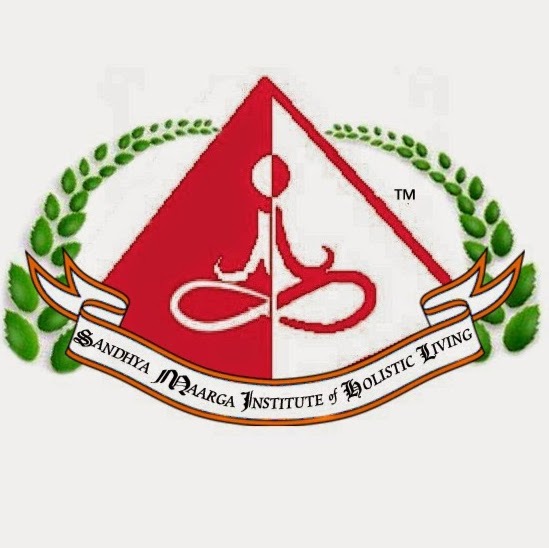 Sandhya Maarga offers various types of Sandhya Maarga Yoga courses at its centres, tailored for specific therapeutic purposes. Get trained by Yoga instructors who are passionate, knowledgeable and experienced in the field of natural healing/medicine. Learn more about why you can gain by learning Yoga with us by clicking here. Scroll to the bottom to see the list of the different authentic types of Yoga courses that you can sign up for. 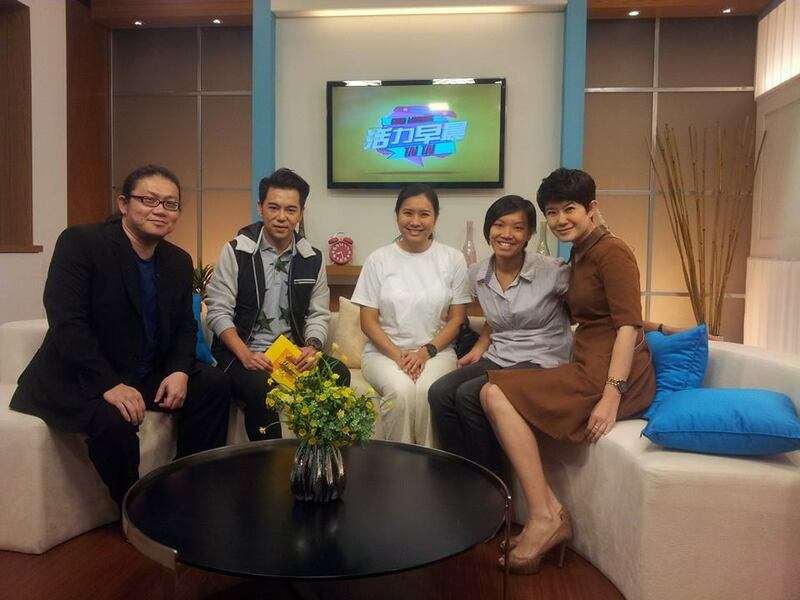 The Sandhya Maarga Yoga system is featured on NTV7 every Friday morning on its popular breakfast show:Good Morning Tai Tai! Click to view some of the episodes here. 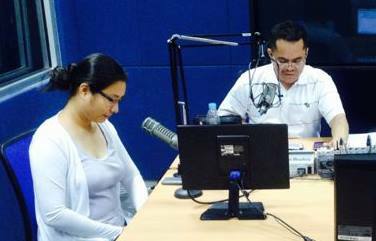 We have also been featured on NTV7, Global News Network and the Eagle Broadcasting Corporation. 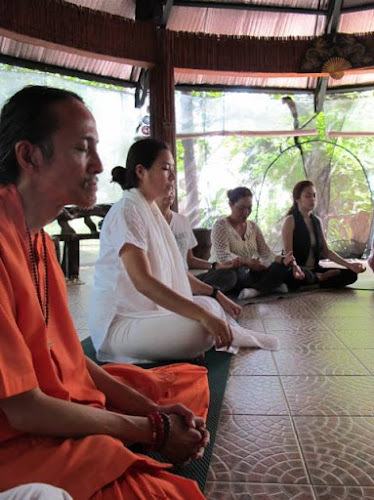 The founder of the Academy, Master Genevieve Tan Shu Thung, has been interviewed and invited to deliver speeches and lectures for many health workshops and conferences all around the world. She has also been appointed as an advisor for the World Yoga Foundation. 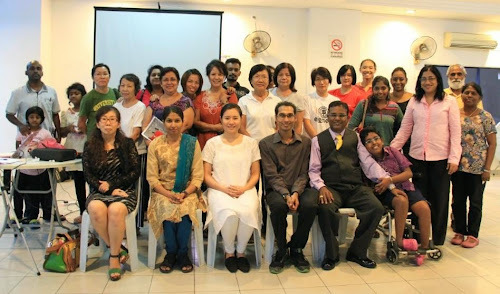 We have two centres in Malaysia; KLANG and KUCHAI LAMA. For Klang-ites who are working in Kuala Lumpur, you can also enrol for our courses in our NEW Kuchai Lama studio that offers a planetarium effect! 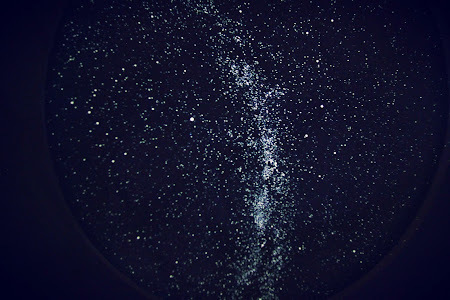 Watch the stars as you calm your mind and body to relax (see below). The courses below are the ORIGINAL and EXCLUSIVE to the SANDHYA MAARGA YOGA SYSTEM ONLY! 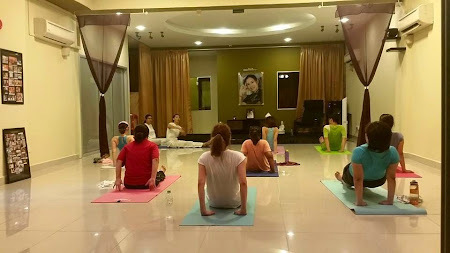 For more information about each course, please click here to read about the Yoga course details. 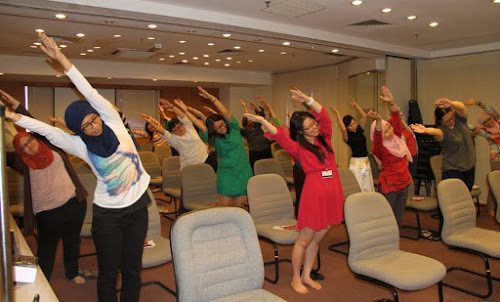 We also offer Yoga courses for organisations, companies and schools. If you want to motivate your group of employees to promote better health, which in turn (according to research) will reduce absenteeism and increase productivity, you can sign them up for our 'Sandhya Maarga Workforce Yoga™' course. 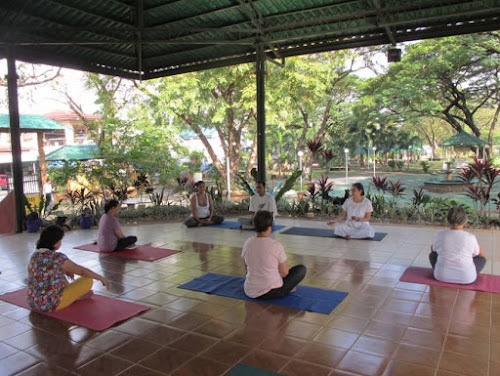 We also provide the Yoga for Kids course to schools, kindergartens, daycare and other children development centres.